Where would Amsterdam be without the cuisine of all those countries under fire from the current wave of anti-immigration politicians? 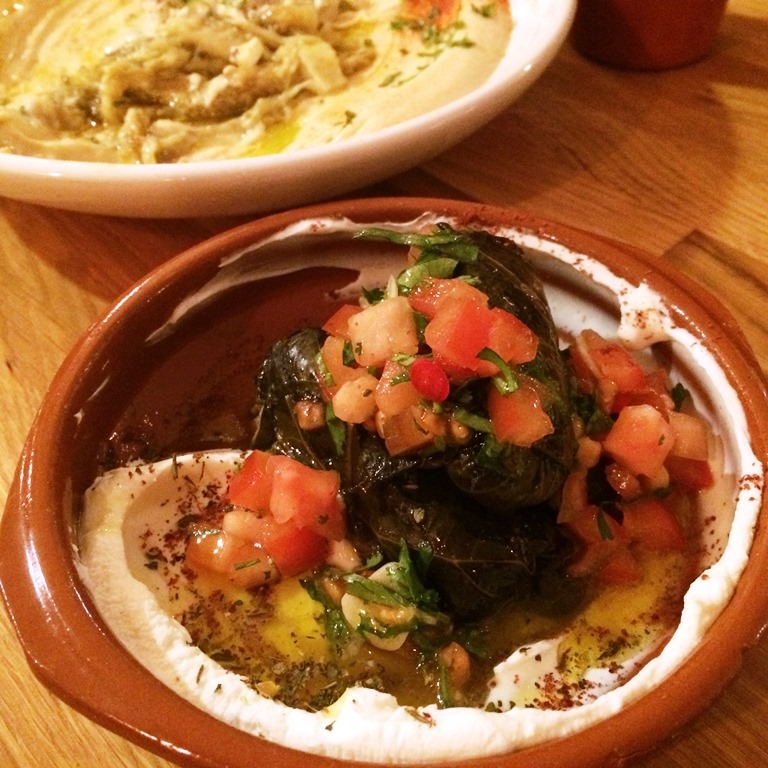 Food writer Vicky Hampton picks her favourite restaurants run by North African and Middle Eastern immigrants – the perfect antidote to PVV populism. As a British immigrant (just about – I’ve applied for Dutch citizenship in this post-Brexit world), I don’t merit a vote in the upcoming general election in the Netherlands. But all the polls are pointing to one scary reality: yet more blonde-mopped craziness, this time in the form of Geert Wilders. Fearful of the ‘Islamification’ of the country, his solution is to stop Muslim immigrants – partly in the form of a Trump-style blanket ban on migrants from Islamic countries. 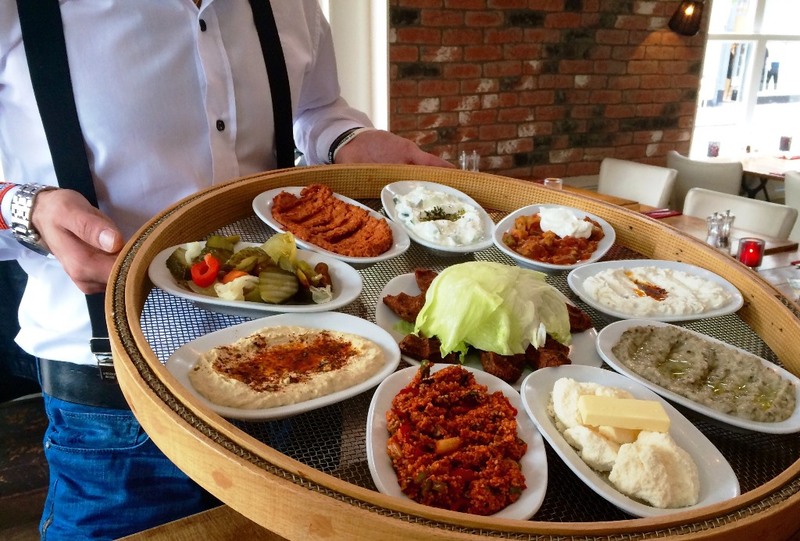 As a food writer for over a decade in Amsterdam, I’m more than a little grateful for the Moroccan, Turkish, Lebanese, Syrian (the list goes on) restaurants that spice up the cuisine of the Dutch capital. The same is undoubtedly true of the food in many other cities and towns across the country. Back to a diet of stamppot and kaas broodjes? Not that there’s anything wrong with either of those things, but where would we be without hummus, baba ganoush and couscous? And so, in a direct response to the PVV’s manifesto, I bring you seven of the best Middle Eastern and North African restaurants in Amsterdam – proudly run by Amsterdammers with immigrant backgrounds. They may or may not be Muslim – I doubt it would make much difference to Mr Wilders. Vicky Hampton blogs about the capital’s eateries on Amsterdamfoodie.nl. Please feel free to email editor@dutchnews.nl with your favourite Middle Eastern and North African restaurants for a future compilation.